Not every skylight needs to be replaced when the view becomes foggy. 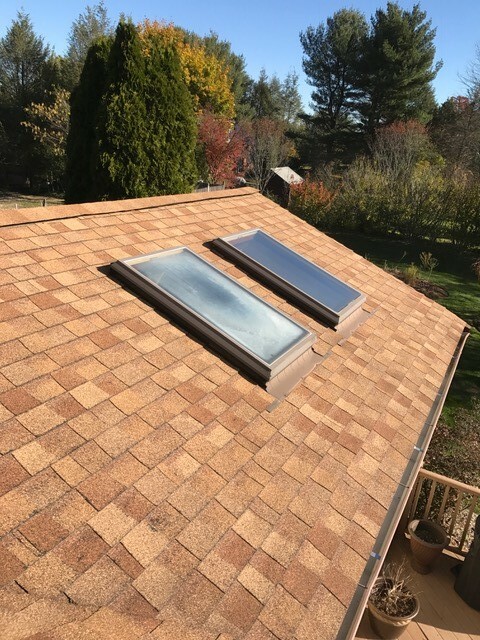 Such was the case for our customer located in Rocky Hill, CT. Their skylights had broken seals which allowed moisture to build up between the double window panes. 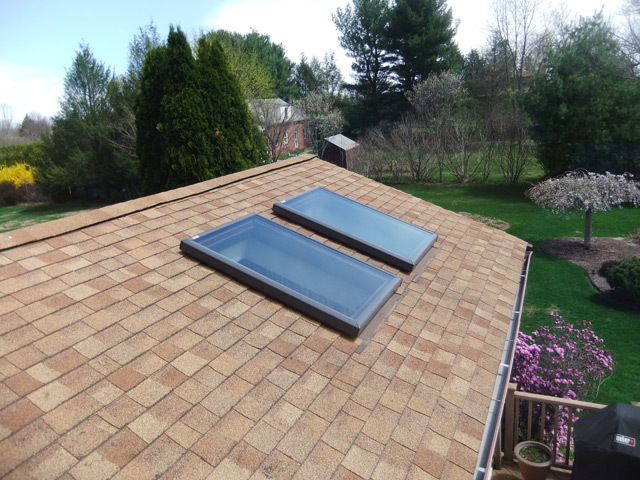 After assessing the project and listening to the homeowners needs, Brian recommended replacing just the sash and top glass as the best solution. The entire project was completed in less than a day and now the homeowner once again has beautiful natural light in their home. This is one of the reasons why hiring your local skylight expert really is the best choice. 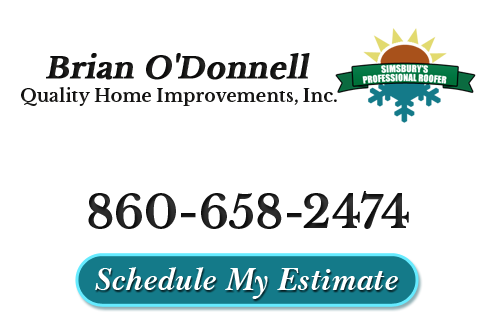 Having been in the roofing and skylight business for over 38 years, Brian will take the time to carefully listen to what your needs are. Each customer and situation is unique. 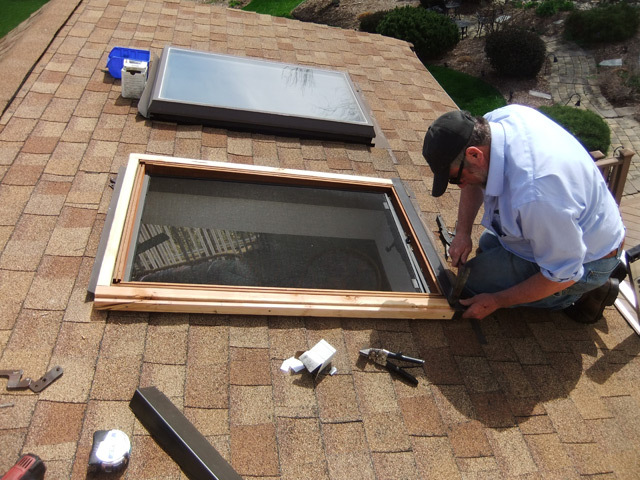 Sometimes doing a skylight replacement is truly the best solution, but often a repair is more appropriate. When a glass replacement is an appropriate, viable solution, you can trust that Brian will share that with you freely instead of subjecting clients to a pressured sales pitch and presenting only the costliest options. 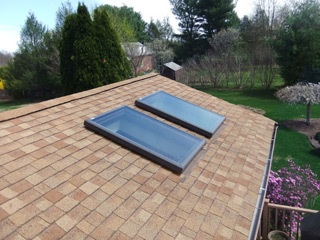 If you are looking for a Skylight Top Glass Replacement in Rocky Hill, CT, please call 860-658-2474 or complete our online request form.